Nelson, 65, is finishing a six-year run as economic development manager for the city of Corvallis and Benton County at the close of a diverse career that included 11 years on the Albany City Council, 12 years running an oxygen plant at Albany’s Air Products & Chemicals and work at community college small business development centers before moving to economic development. 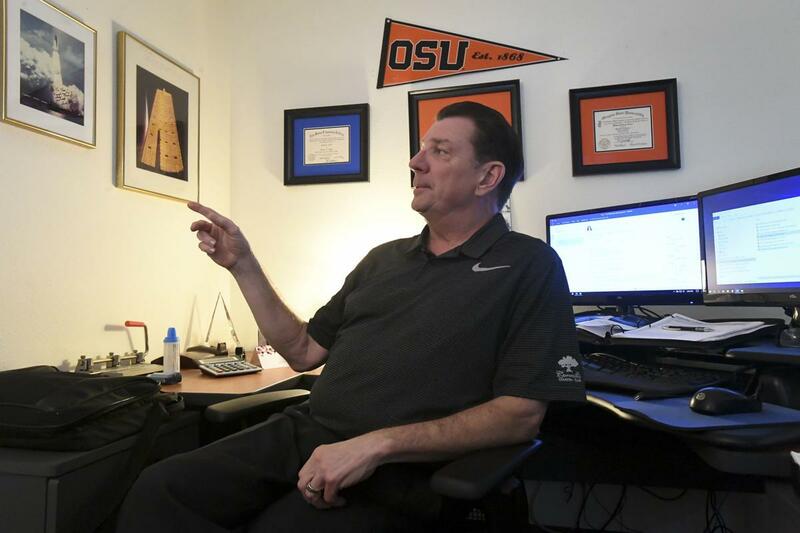 “We still have some challenges, but we’ve overcome a lot and built a good program,” said Nelson of his work for Corvallis and Benton County. The joint city-county office has a budget of approximately $300,000, with the city picking up two-thirds of the tab. Nelson said he feels comfortable retiring now because waiting in the wings is Kate Porsche, the city’s economic development officer.